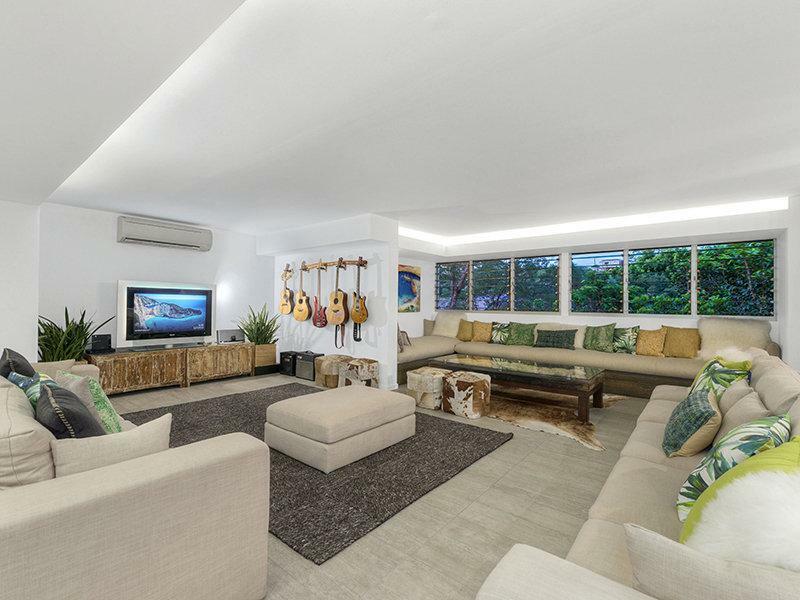 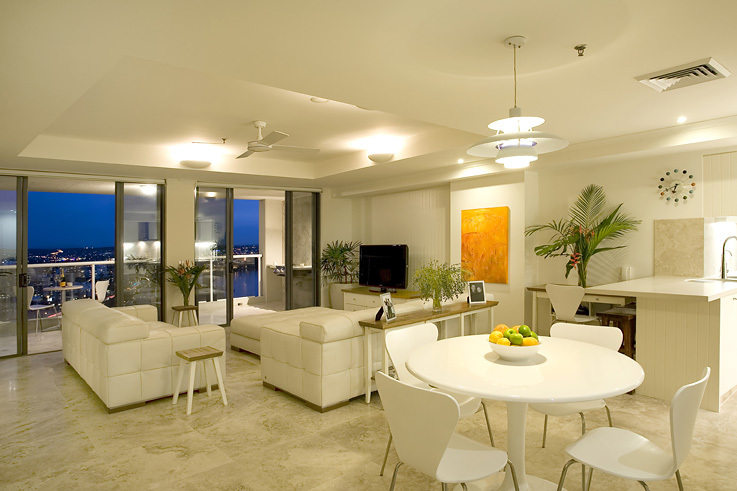 The Queensland lifestyle is one of relaxation and fun, why not combine both with a little bit of luxury. 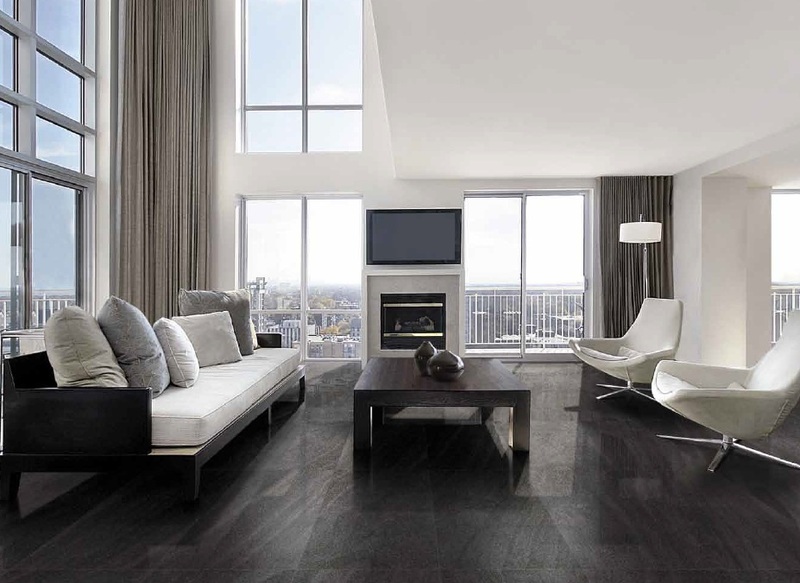 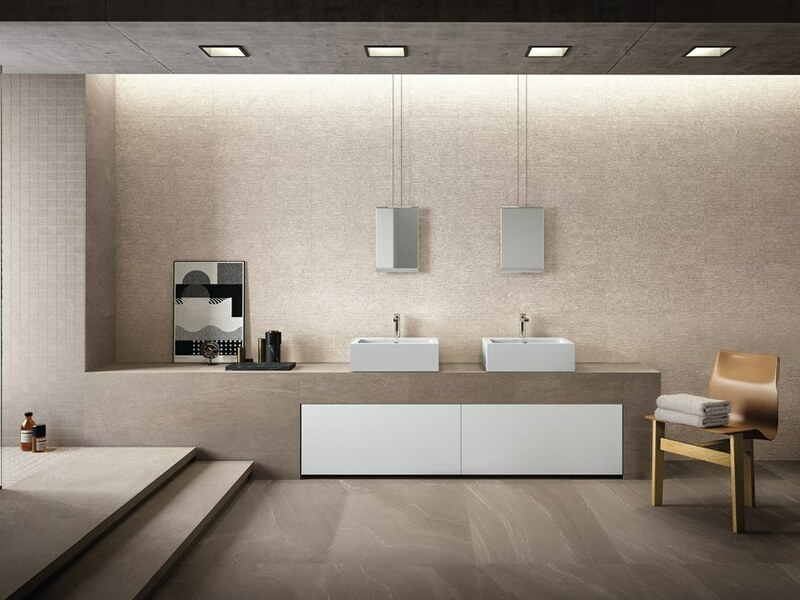 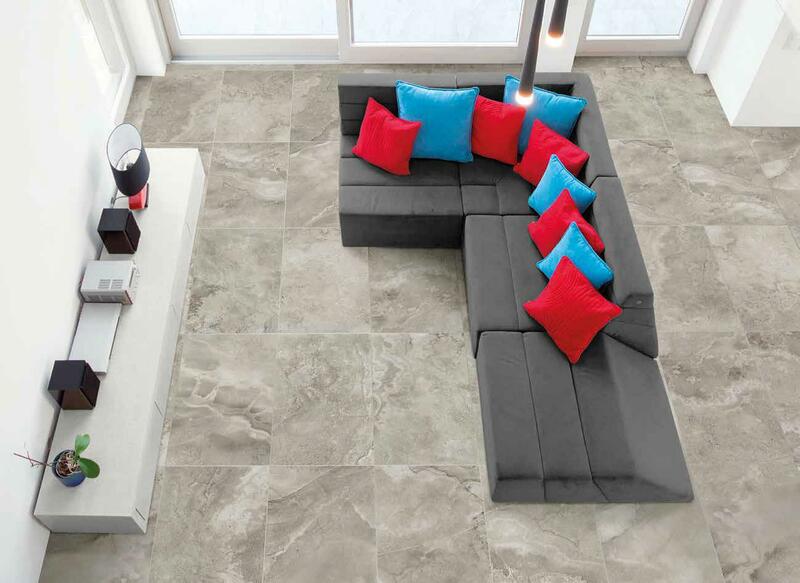 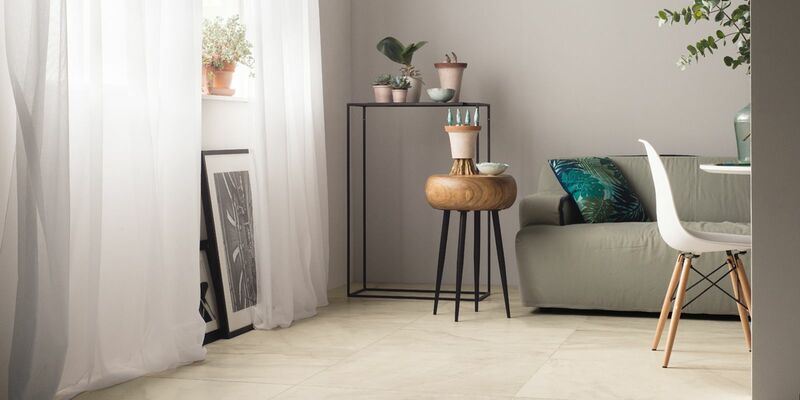 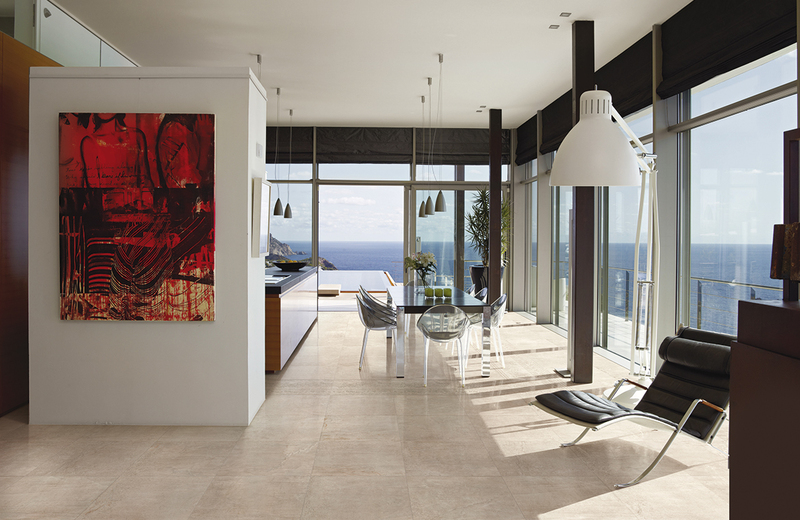 Here at Stone and Tile Studio we import incredible tiles you will love to come home, kick your shoes off and go barefoot straight to the lounge room to unwind from the day. 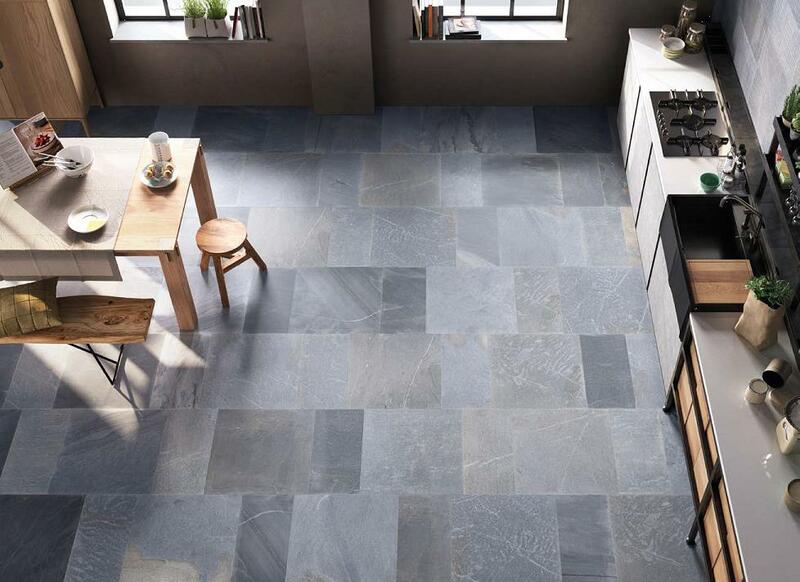 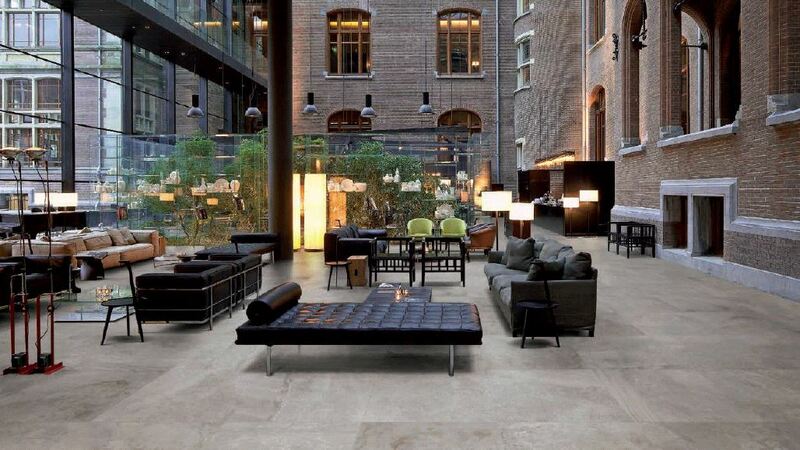 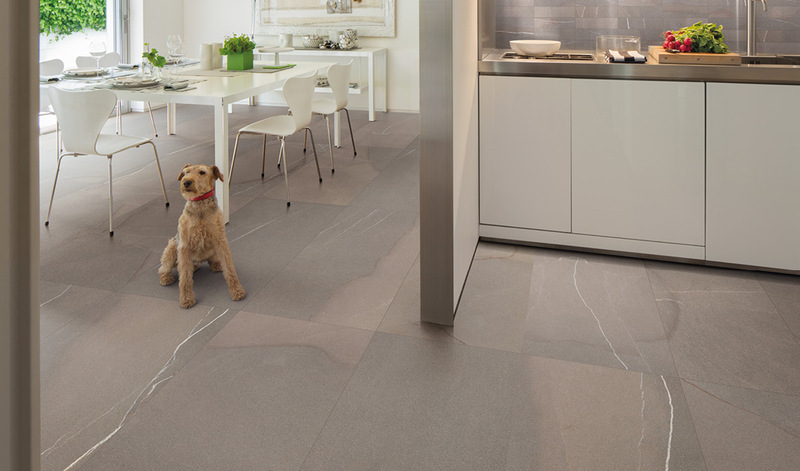 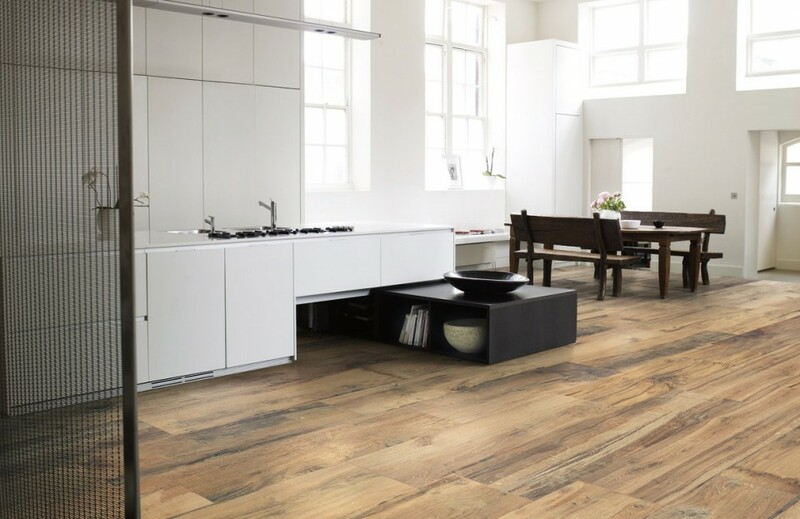 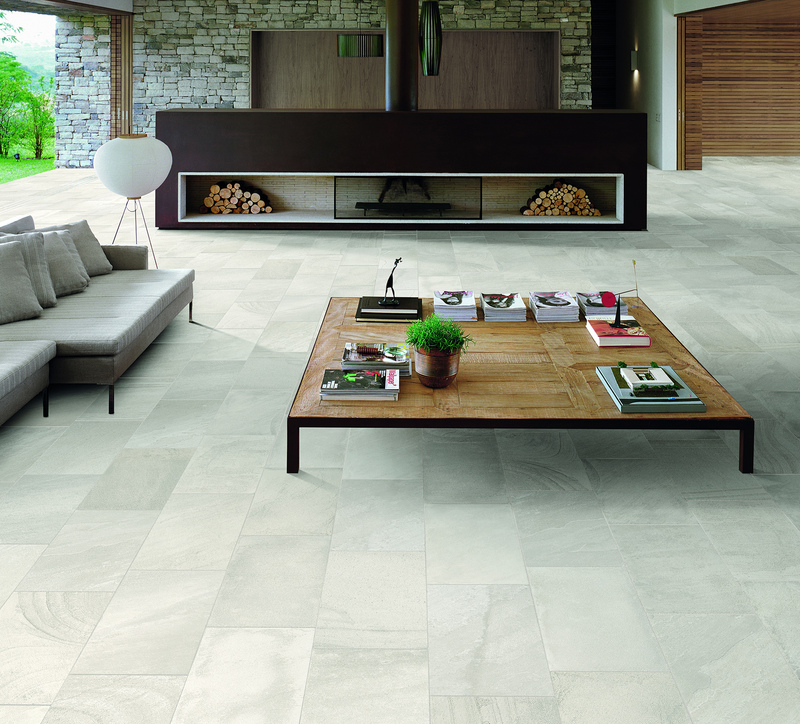 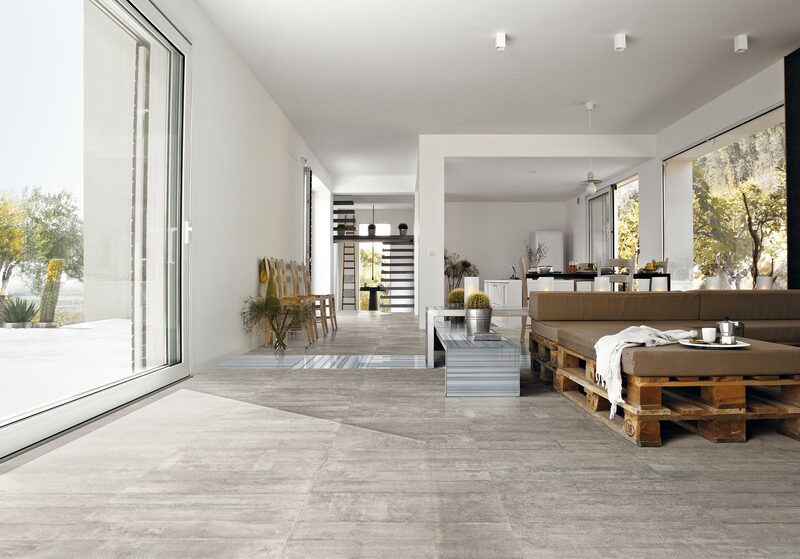 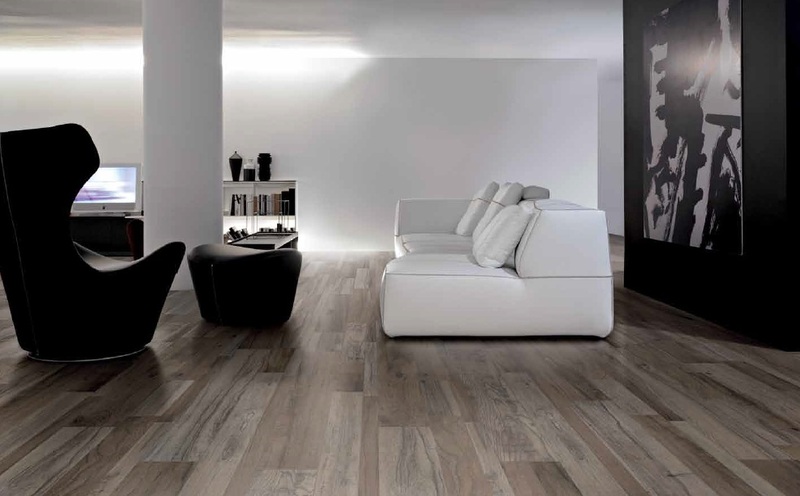 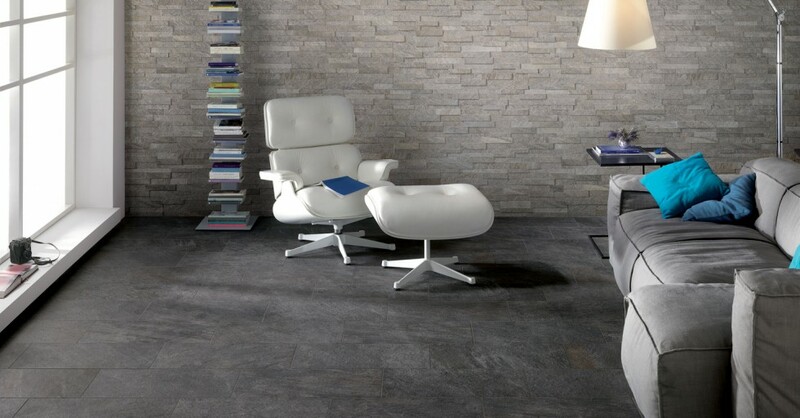 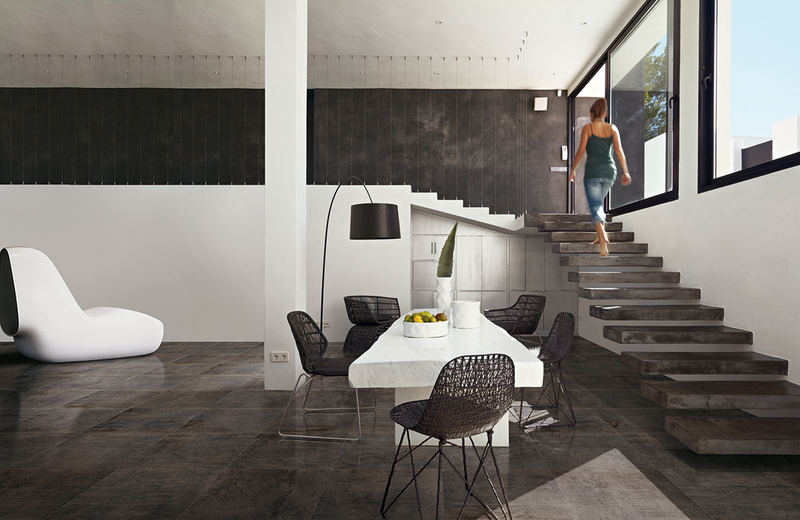 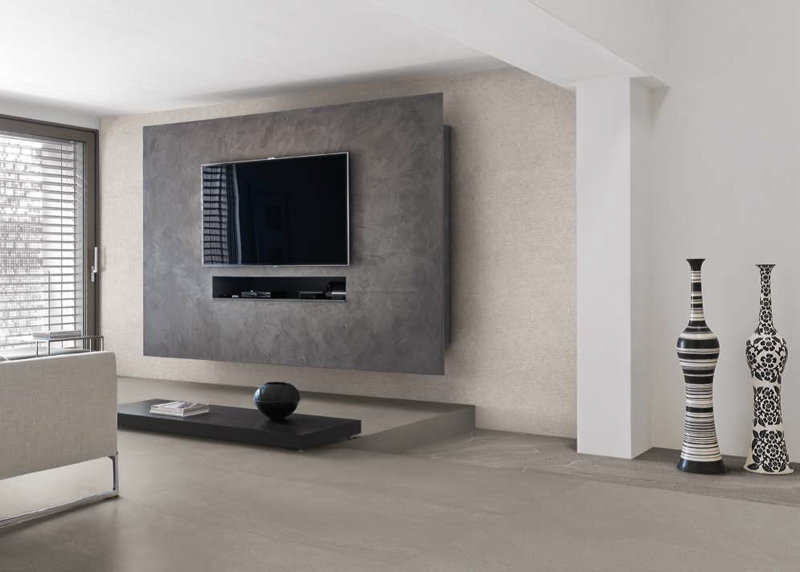 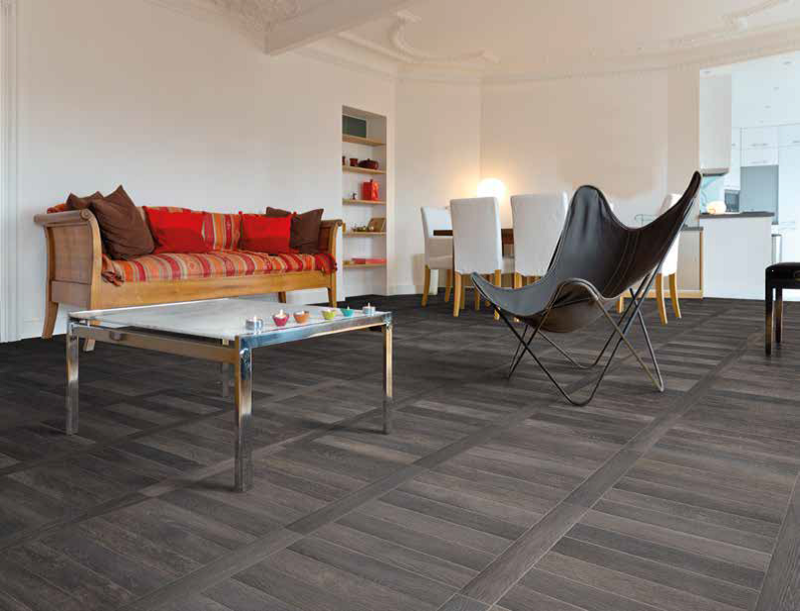 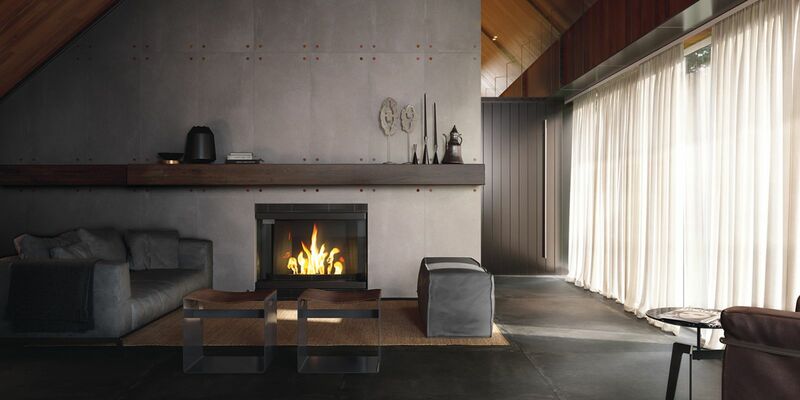 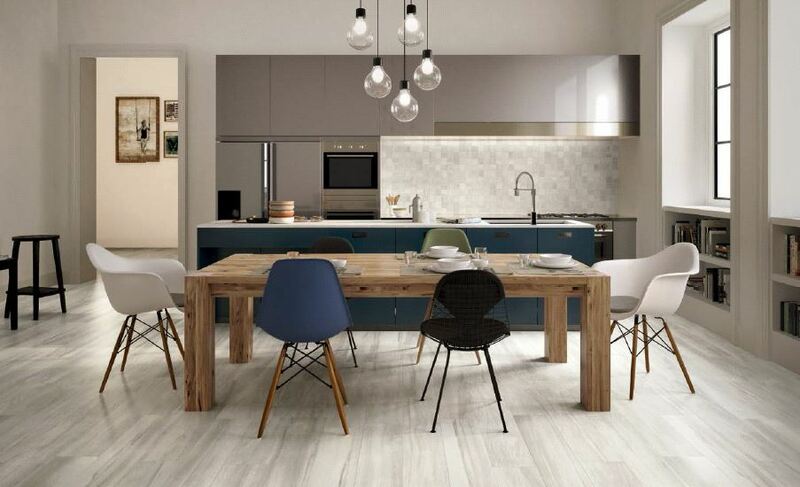 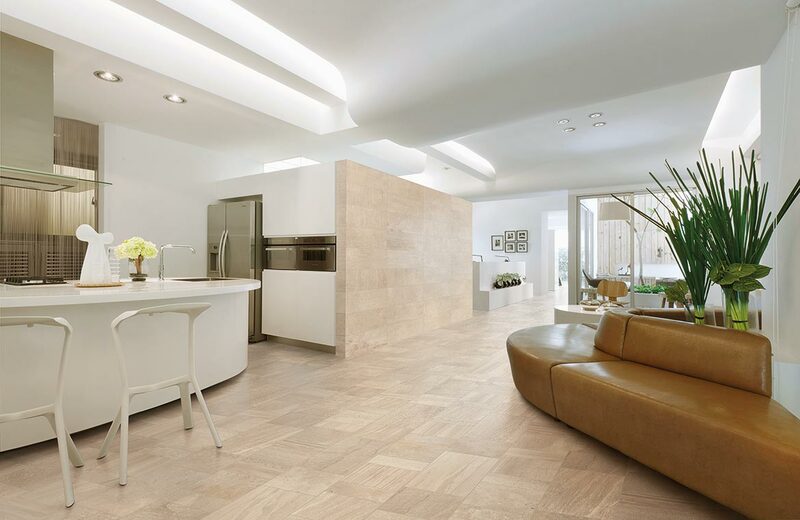 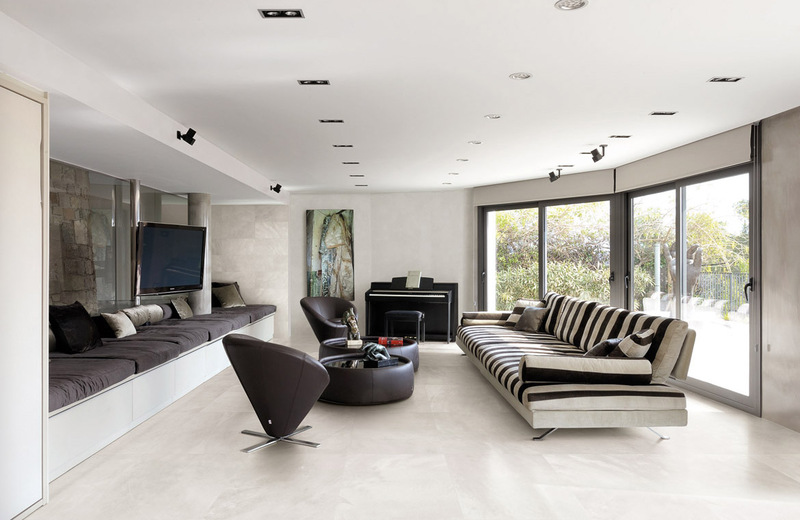 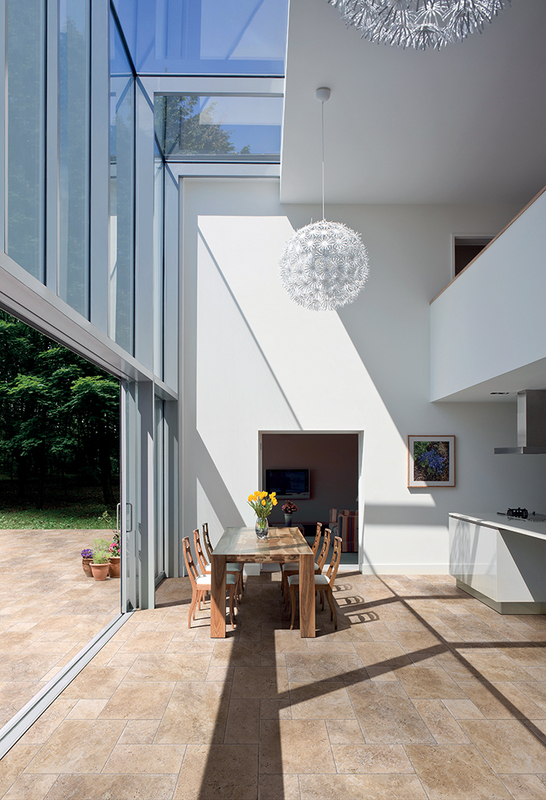 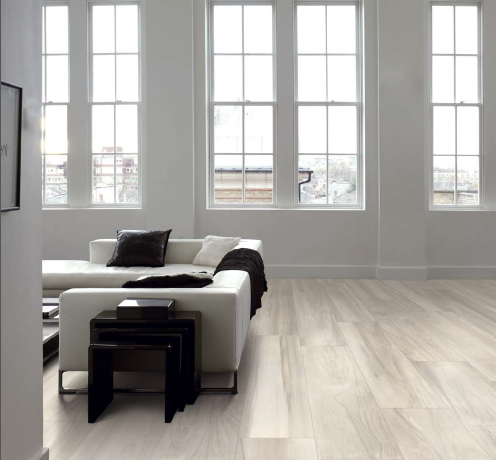 We have a extensive range of flooring to suit any style home, whether it be a contemporary loft with some large format concrete style tiles. 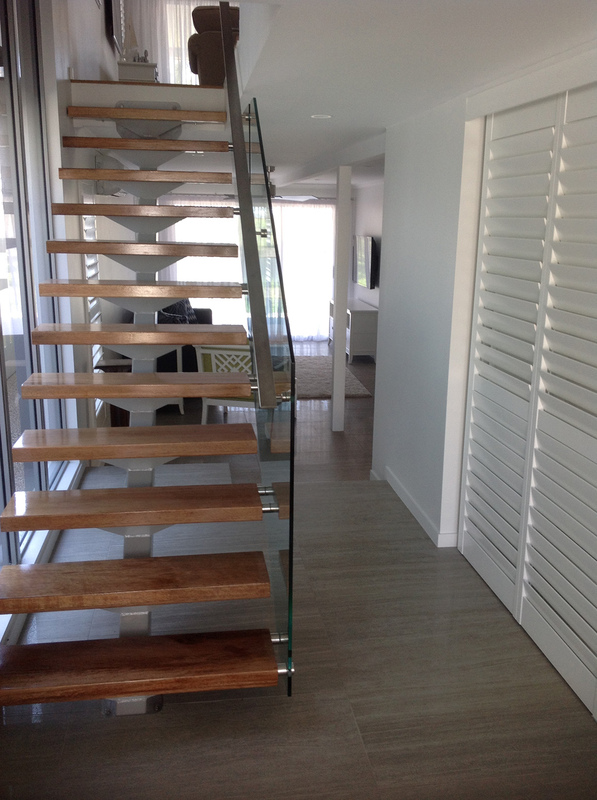 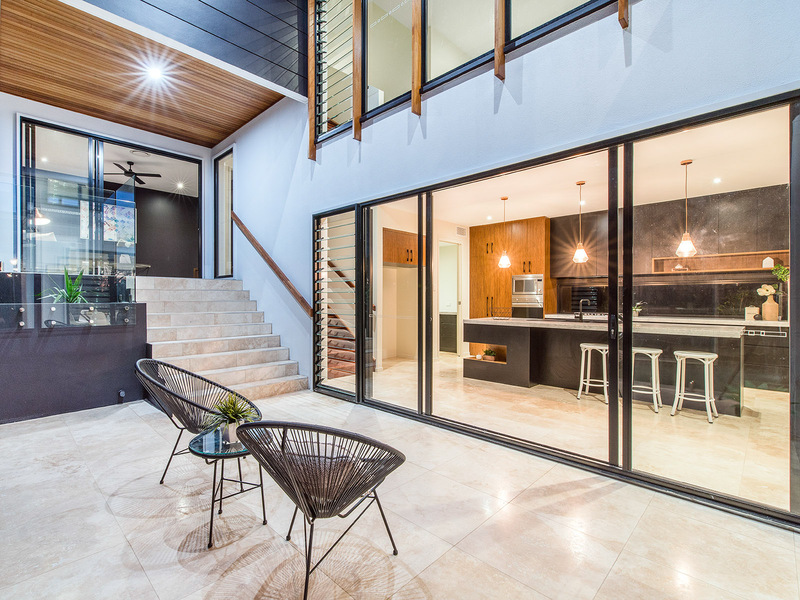 Or maybe you have a Modern Queenslander and you want timber look tiles, combine style and maintainability. 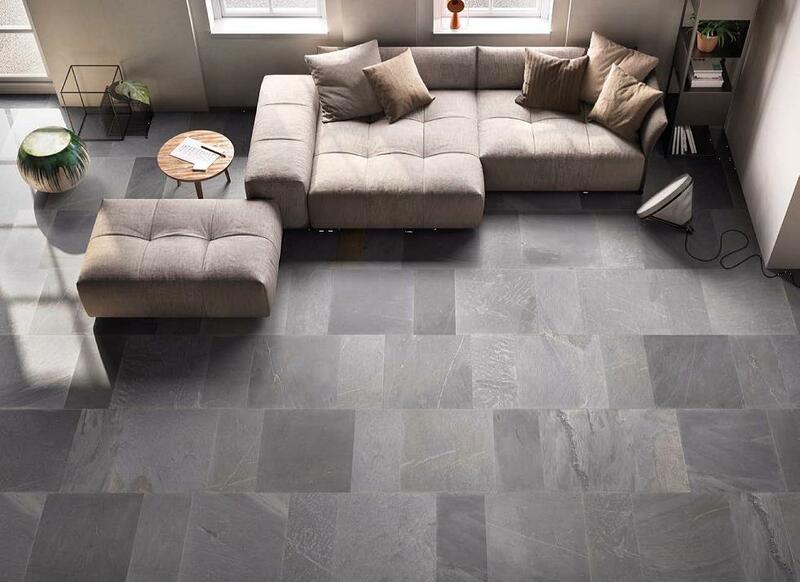 Visit our Design Centre at Stafford to view all the incredible stone and tile ranges, and be the envy of all your neighbors and friends.